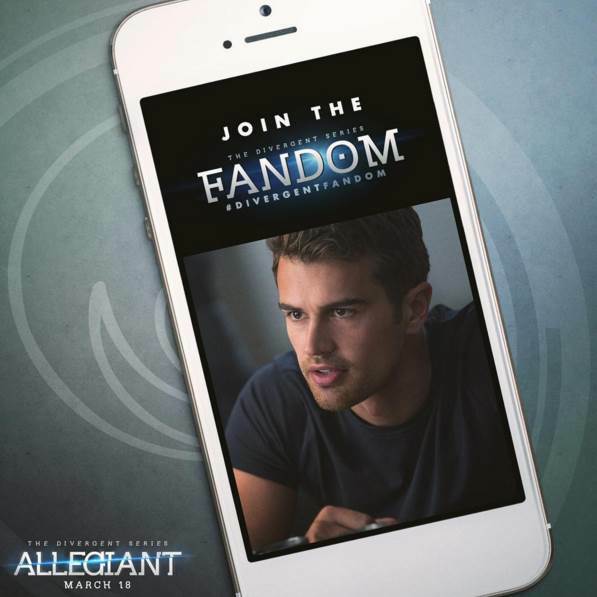 The Divergent Fandom mobile app is now available on iOS & Android. The fans can use this app to explore and discover the exclusive content of the franchise, per example, Allegiant photos. · Earn “credits” for every interaction that can be spent on digital rewards, content unlocks & promoted messaging. The Divergent Series: Allegiant is set to hit theaters on March 18.